이 게시판에서 공유한 '어떤 언어든 6개월만에 마스터할 수 있다'는 테드 강연 재밌게 잘 봤습니다. 아쉬웠던 점은 강연이 20분이 채 안되어서 그런지 중요한 원리를 소개하는데 그칠 뿐 구체적인 방법론이 적었다는 것입니다. 그래서 강연자 이름으로 찾아보았고, 2006년에 강연자 본인이 "The Third ear"란 제목으로 같은 논지의 책을 출판했다는 사실을 알게 되었습니다.? You Can Learn Any Language -- Are you hesitating to learn a new language because you've heard it's difficult? Or are you trying right now but finding it harder than you imagined? 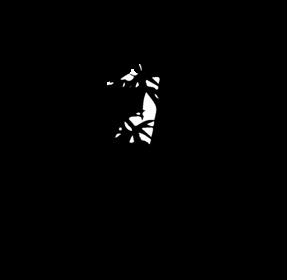 What if you could become fluent in a new language in a very short period of time -- just months, or maybe even weeks? You can learn any new language quickly and easily. It doesn't require pain or frustration. It can be fun, exciting and enlightening. Of course, to have this experience you do need to know a few things. You need to find and use your hidden talent -- something we call the Third Ear. 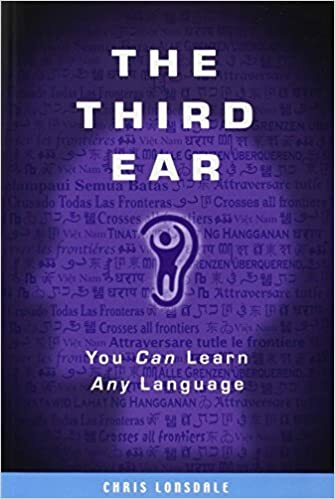 The Third Ear takes you step by step along a path to think about language learning in totally new ways. Ways that help you realise you already know how to learn any language. You just needed to be reminded. 강연 보시고 구체적인 방법론이 궁금하신 분들은 저 책을 사보셔도 괜찮을 것 같습니다. 다행히 킨들 버전도 있네요. 그냥 구글링 한 건데요 뭐 ㅋㅋ 아무쪼록 공부하는데 도움이 되었으면 좋겠습니다! 애플스토어에도 있군요. 물론 헬조선 앱스토어는 없겠죠. 천조국에는 있어요.